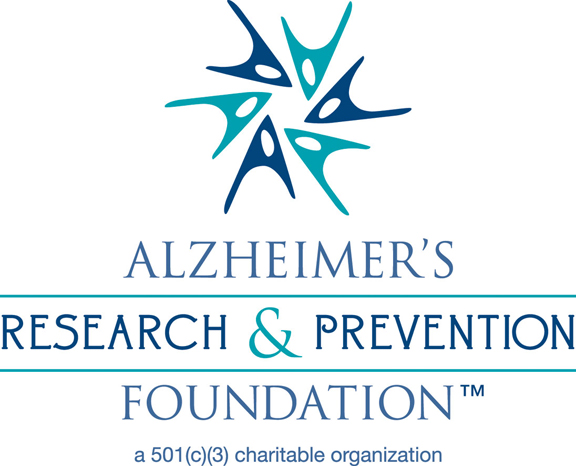 The Complete Toolkit for Alzheimer's Prevention is for caregivers, assisted living facilities, senior centers, geriatric professionals, and anyone wishing to learn more about brain longevity, healthy lifestyles, the prevention of Alzheimer's disease and healthy brain aging. Price $45 includes S&H in the USA. Learn more about mind/body medicine, brain fitness, and how to promote a healthy lifestyle that will prevent Alzheimer's disease and improve your quality of life. 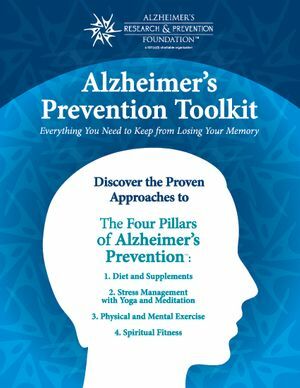 The Prevention Toolkit has all the information in one place to educate you on the lifestyle changes and current research that integrates a holistic approach to create a long-term memory-saving lifestyle. Kit includes recipes, brochures, the Kirtan Kriya singing meditation CD, as well as 2 additional informational CDs and a documentary DVD that was produced by AARP (none of which are available for sale separately) and much more! This Toolkit will give you the tools you need to make the right choices to outlive the onset of the disease. Price: $45 includes S&H in the USA.